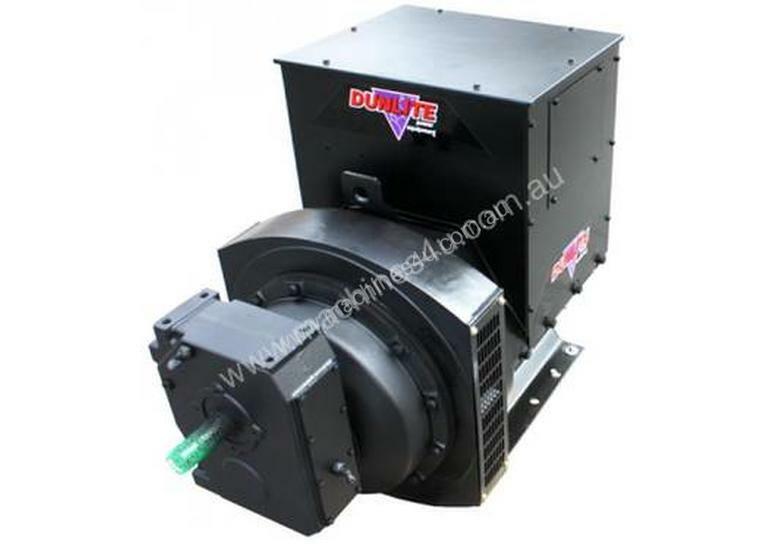 Dunlite 100kVA Tractor Generator. Tractor pacs are power-take-off driven alternators that couple to most brands of tractors. 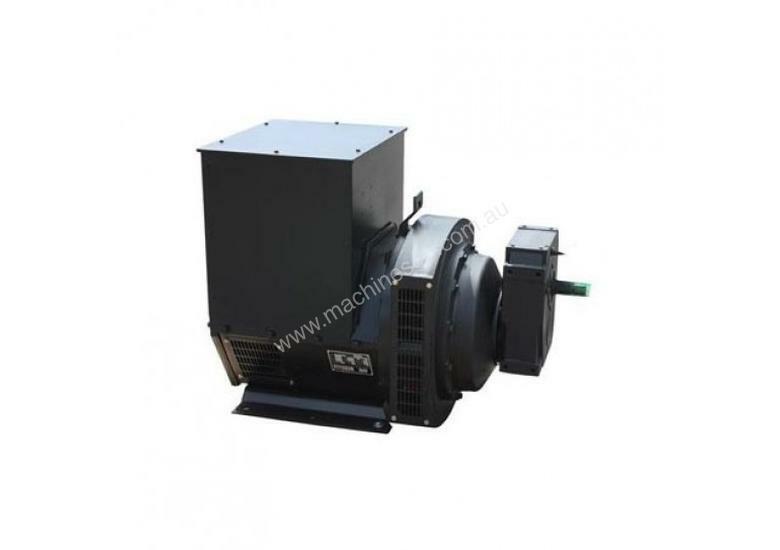 They are fitted with a splined shaft for an input speed of approximately 400 rpm. Dunlite Tractor Pacs are especially designed to run from the back of a tractor to back-up Dairies during down times, making them perfect for rural power applications. Convenient and sturdy, Tractor Pacs are a necessity for farmers wanting to protect their investment and peace-of-mind. Digital Output Module is a recommended additonal accessory - it displays Amps, Volts, Frequency. Supplied separately for installation at site. GearboxFitted with splined shaft for an input speed of approximately 500 rpm. PhaseThree Phase as standard. Can be configured to be Two Phase or Single Phase. OutletsNo outlets fitted. Supplied with circuit breaker. Used as a hard wired connection, or particular outlets to be fitted if required. NOTEThe Digital Output Module is a recommended accessory to add. It displays: Amps, Volts, Frequency.